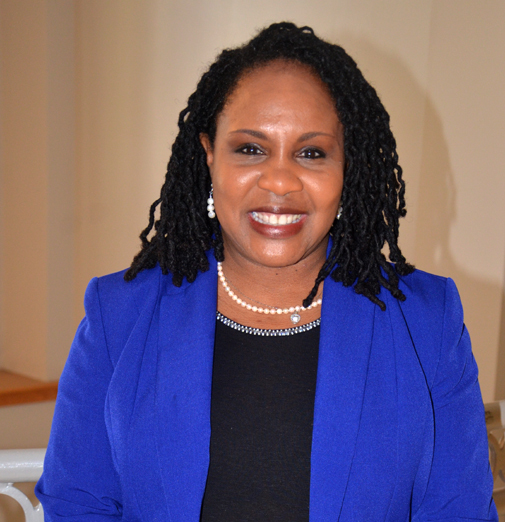 In this program Performing Arts Program Manager Yvette Jones-Smedley talks to Rodney Clark, ASCA Fellowship recipient, about his life as an actor. Bio from Alabama Shakespeare Festival site: Rodney Clark has worked at the Alabama Shakespeare Festival for 17 seasons, appearing in such roles as Willie Loman, Atticus Finch, Scrooge, Cymbeline, Polonius, Captain Hook, Cogsworth (Disney’s Beauty and the Beast), Joe Keller (All My Sons), Robert (Proof ), Launce (Two Gents), and Duke Vincentio (Measure for Measure). He has performed at Cincinnati Playhouse, Cleveland Playhouse, Repertory Theatre of St. Louis, Baltimore Center Stage, Barter Theatre, Theatre Virginia, People’s Light, Ford’s Theatre, W. Va. Rep. Theatre and toured Europe in a production of Othello. Soap opera credits include principals on The Guiding Light, One Life to Live, All My Children, Texas, Loving, and was dubbed the “meanest” man in daytime on Another World. Films include October Baby, A Marriage: Georgia O’Keefe and Alfred Stiglitz, RudeAwakening, It Takes Two, and SweetLiberty. Rodney has also appeared in over 75 commercials. This is a rebroadcast of a 2003 interview of Jerry Brown about the process of pottery making at his shop in Hamilton Alabama. This is a rebroadcast of a 2003 interview of Jerry Brown about the process of pottery making at his shop in Hamilton Alabama. In the program, interviewer Joey Brackner and Jerry discuss the history of the Brown family and their roll in southern folk pottery. Jerry describes his departure from pottery making as a young adult and his reentry into the tradition in 1982. Jerry Brown passed away on March 4, 2016. Performing Arts Program Manager Yvette Jones-Smedley interviews ASCA fellowship recipient Alicia Johnson-Williams founder of Make It Happen Theater Company with its mission to bridge the gap among the cultures, promote literacy and provide positive, productive performing arts experiences for adults and children in the greater Birmingham area, as one of the Southeastern region's premiere multi-cultural theatre companies. This program features Folklorist Steve Grauberger interviewing John Savage of Crossville Alabama about his art of making Damascus style steel knives and other tools. 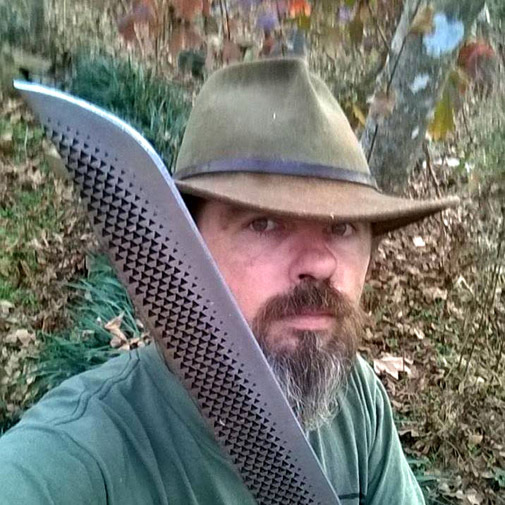 He discusses how he developed his skills as a professional knife sharpener in the poultry industry and then meeting well-known Alabama Damascus steel maker Brad Vice who helped him in his blade making endeavors.